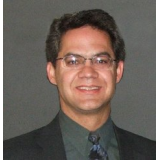 David Bowman specializes in writing well. With over 20 years of editing experience, Mr. 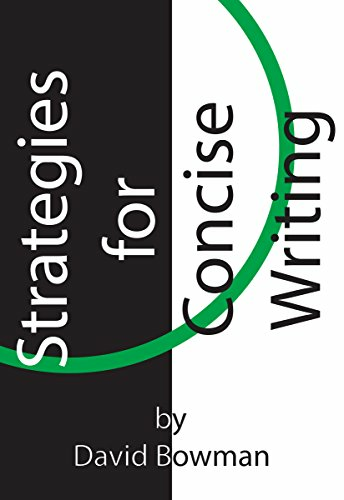 Bowman has a wealth of strategies and advice to help you communicate in writing, connect with your reader, and reach your goals. The Precise Edit Training Manual provides comprehensive instruction on the 29 most common editing strategies we use and problems we fix. Each topic is fully explained with examples and strategies for editing. Articles fall under two categories: Articles on Writing Well (Editing) and Articles on Writing Correctly (Mechanics). David Bowman wrote the Precise Edit Training Manual as a training guide for Precise Edit's freelance editors, professional editors who needed an extra edge to meet Precise Edit's standards and clients' expectations. Tired of re-working their work, Mr. 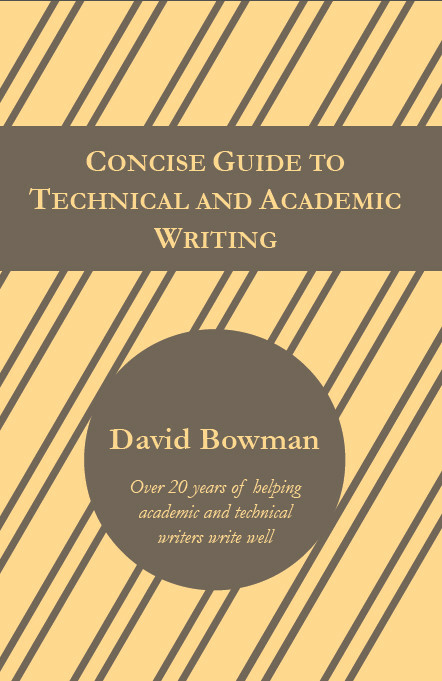 Bowman wrote the book to define exactly what makes clear, effective writing and what editors should do to improve writing. He reviewed over 10,000 pages of edited text to identify the most powerful, most often used, strategies. The result is a guide that will help you use the same writing strategies and fix the most common writing errors. 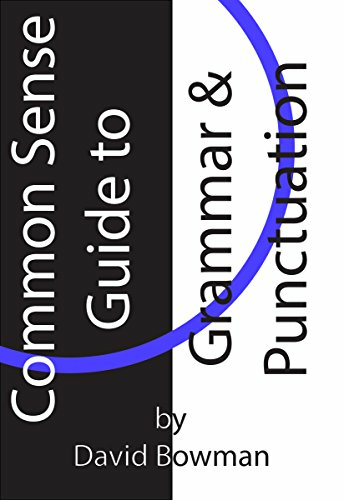 If you do what is in this book, you will write and edit like a professional. Writers worldwide have purchased this manual, including authors, business professionals, and students. All the feedback has made the same statement. 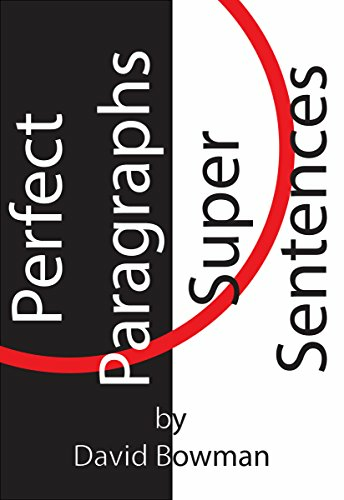 "This book helped me to improve my writing."